Don’t know what the heck a Facebook Pixel is? Don’t worry we’re about to explain what it is and how it can help real estate agents generate leads. Facebook Pixel can let agents know which actions leads took once they reached their site, whether that is searching for a home or subscribing to their blog. In addition, the Facebook pixel can tell you which platform leads view your ads from, whether that is a mobile device or desktop. 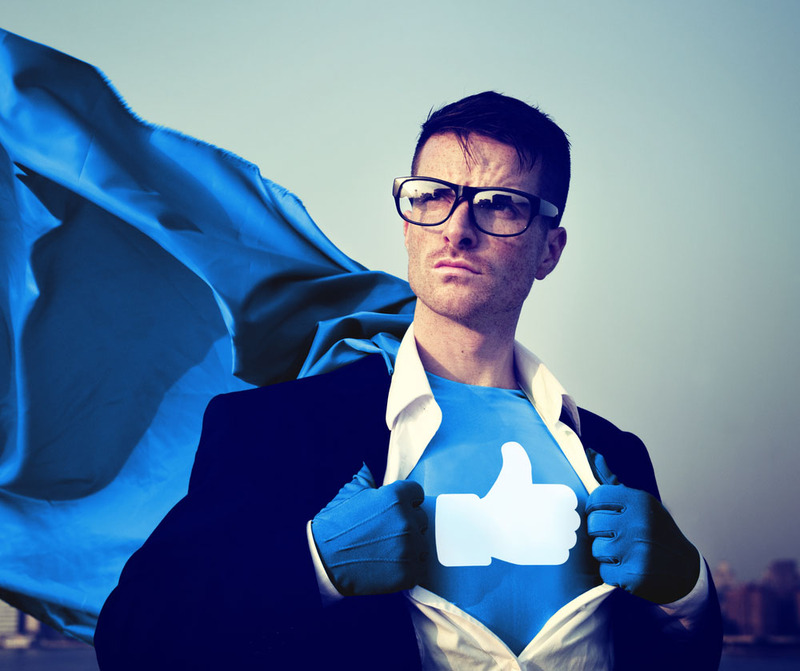 Many agents set up Facebook Pixel with the sole purpose of driving traffic to their website. However, stopping here is missing out on a huge opportunity. Re-marketing to past visitors of your website is an easy way to your business top of mind to leads. Agents can start by creating a first ad set that drives traffic to their website. Using the pixel from the first ad set, agents can then re-target website visitors in additional ads inviting them to leave their contact information.